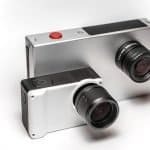 While there are people who own camera phones capable of video recording and image capturing, many video and photography enthusiasts prefer to use HD camcorders over smartphones when it comes to recording and taking pictures. So why would these individuals rather choose handycams over phones? This is because they know better. 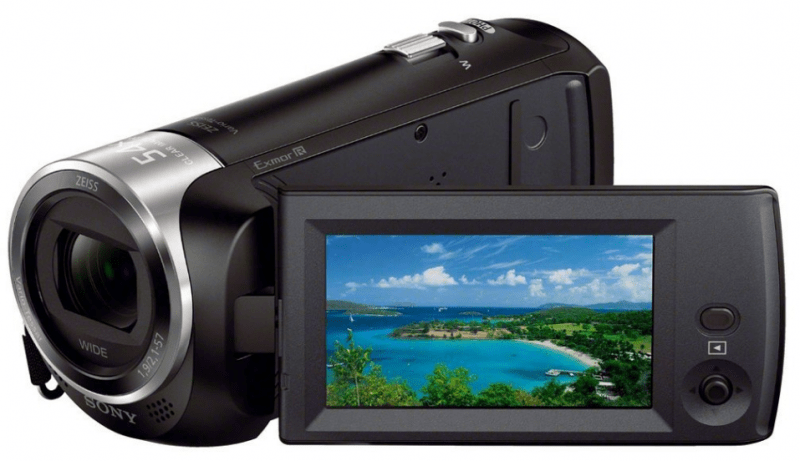 Camcorders, especially the more expensive ones, offer better video as well as audio quality. 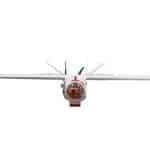 The built-in microphones of these models record far much better than phones and digital cameras. 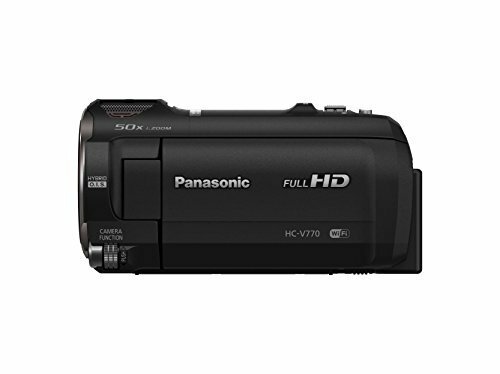 Moreover, these HD camcorders offer more video options and large internal memory. Most even have dual memory card slots for additional storage and simultaneous recording. This compact full HD camcorder is lightweight at just a little over 10 ounces even with its battery pack. Designed with an intelligent auto system, the R52 boasts of a face-detection feature that does the focusing and picking the perfect setting for the user. It also has a 3-inch touchscreen LCD display and is capable of shooting in 1080p HD video at 60 fps. WiFi connectivity is available and this handycam is compatible with a smartphone app that lets the user operate the device remotely. Other features include battery life of 1.5 hours for continuous recording and an integrated storage of 32GB. For video enthusiasts looking for a compact and affordable video camera, this model tops the list. The CX 240 boasts of ease-of-use and handling because of its easy controls and size. 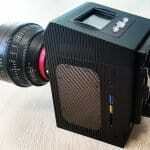 It is designed with an LCD viewfinder with a diagonal size of 2.7 inches. Instead of the standard touchscreen display, this camcorder uses buttons. Image processor is BIONZ X while the sensor is Exmor R CMOS. 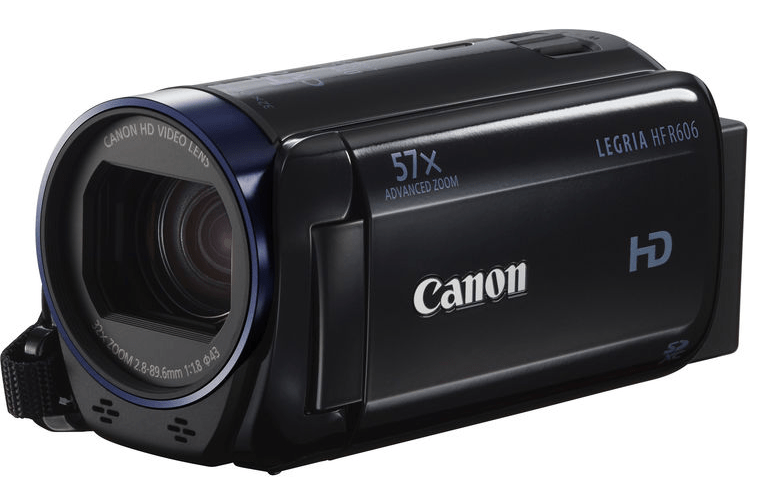 This camcorder is capable of recording video at 1080p resolution at 60 fps and a camera resolution of 9.2 megapixels. Although the CX 240 lacks built-in memory storage, it has a memory card slot. Battery life under normal usage lasts up to2.2 hours while continuous recording can reach up to 1.1 hours until next recharging of battery. If there is one unique and appealing feature of this HD camcorder, it is the dial for manual focus. As for still camera resolution, the HC-W850 is at 24 megapixels, making it much better than camera phones, while video recording is in 1080p resolution at 60 fps. Other features include 5.1-channel, built-in microphone that results to more natural sounding audio, image stabilization system, intelligent focus mode and WiFi as well as NFC connectivity. For display, it has a 3-inch touchscreen LCD. 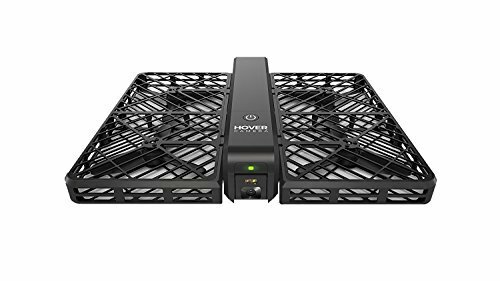 Moreover, it is a twin recording HD camera, that is, it has an extra feature, a sub-camera that allows users to shoot at various angles. 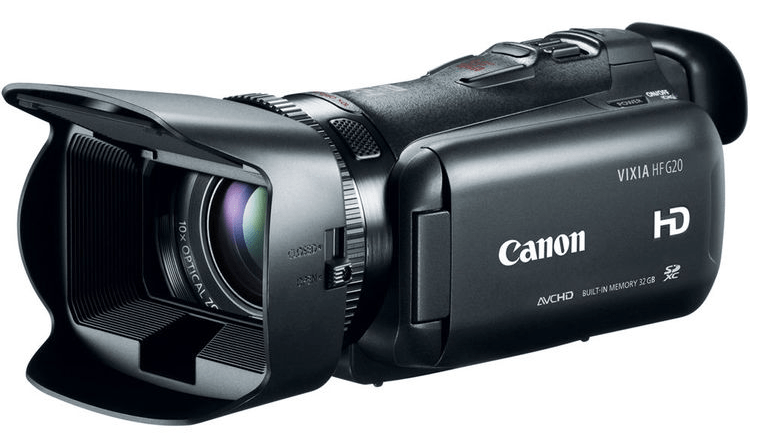 This full HD camcorder is capable of recording in 1080p resolution at 60 fps and a great starter camera. Another light and compact model, this handycam has a screen size of 2.7 inches and boasts of WiFi connectivity and NFC that makes it compatible with smartphones,consequently, sharing videos and files is possible. 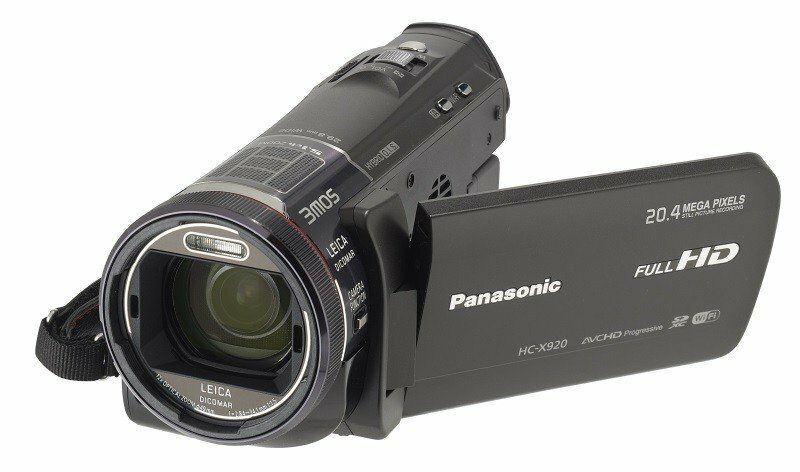 On top of these features, the PJ275 camcorder has a still camera resolution of 9.2 megapixels and an Exmor R CMOS sensor. 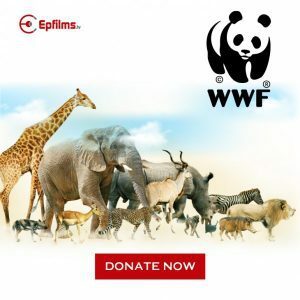 Footage can be captured with excellent quality even in low lighting conditions and the Steady Shot Image Stabilization System prevents blurry images and videos. Optical zoom is 27x and the lens is a wide-angle Carl Zeiss brand. The HC-X920 boasts of a 3MOS BSI sensor and a 29.8 mm wide-angle intelligent 25x optical zoom as well as Leica Dicomar lens and Crystal Engine Pro II. This prosumer HD camcorder also comes with a 5-axis HYBRIO I.O.S that captures clear and crisp images and videos in different lighting conditions. Video resolution is at 1080p HD and its still camera resolution is at 20.5 megpixels. Other features include 3.5” LCD at more than more than one million dots, four filter effects, including time lapse recording, extendable viewfinder, 5.1-channel microphone and a rechargeable battery pack. This camcorder is also 3D-ready with a use of a 3D lens and for using the lowest resolution settings while recording, battery life can last up to 27.5 hours. 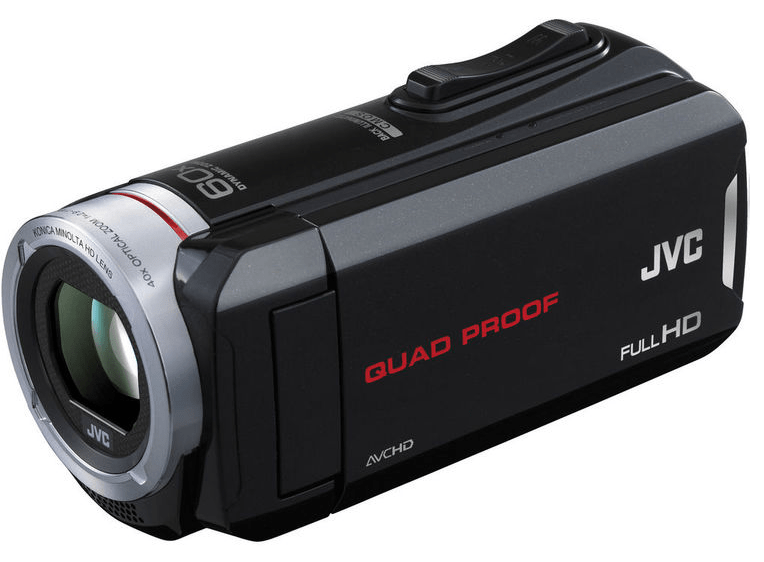 This durable and rugged HD camcorder is capable of video recording at 1080p resolution at 60 fps. Water, shock, temperature and dust-proof, this is a robust handycam on the outside and is perfect for point-and-shoot capturing because of its image stabilization and intelligent auto mode features. For storage, the GZ-R70B has built-in 32MB storage and an SD card slot for additional memory. While it does not have WiFi connectivity, other features make up for what it lacks, such as, 2.5 Megapixel 1/5.8” CMOS sensor, backside illumination, 40x optical zoom and a zoom microphone that smartphones do not have. Internal battery can last up to 4.5 hours while display is a 230K pixel touchscreen LCD and lens is Konica Minolta HD brand. 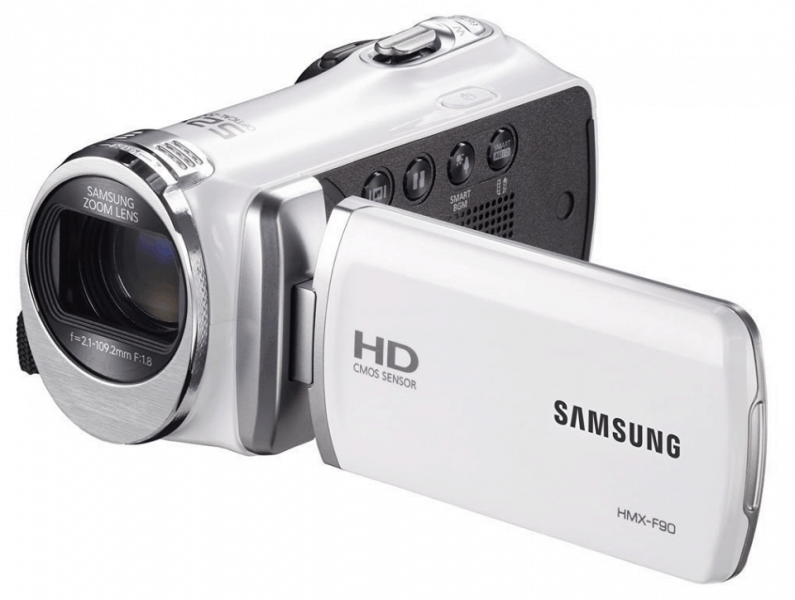 This camcorder from Samsung comes at an affordable price and boasts of ease-of-use. Maximum resolution for HD video recording is 720p resolution at 30 fps. However, the F90 has an appealing optical zoom of 52x while the digital zoom can be extended up to 130x. The LCD is 2.7-inch in size and the still image resolution is at 5MP. This handycam is also designed with a one-click video sharing button that lets the user upload videos online once connected to a computer. 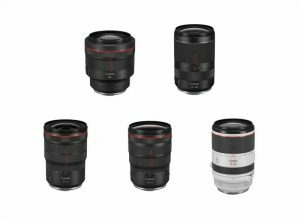 Its CMOS sensor allows light filtering for color separation that results to clear images with natural, rich colors while the f1.8 lens allows shooting high-quality videos even with low lighting. 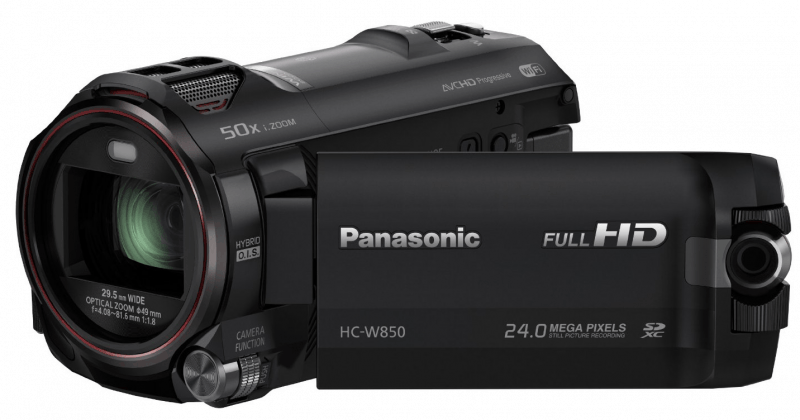 This full HD camcorder is packed with features that are perfect for filmmakers. Capable of shooting videos at 1920 x 1080 resolution at 60 fps, the HF G20 also comes with a Canon 1Ox HD lens, complete with an 8-blade Iris, for better and professional-looking stills and footages. The Canon HD CMOS Pro image sensor offers a wide dynamic range that allows for shooting in low-lighting environments. Capturing 12 hours of HD video is also possible with its built-in 32GB memory capacity. Aside from professional shooting functions, other features of this reliable handycam are a 0.24’ color viewfinder, 3.5” touchscreen LCD and a 58mm filter. 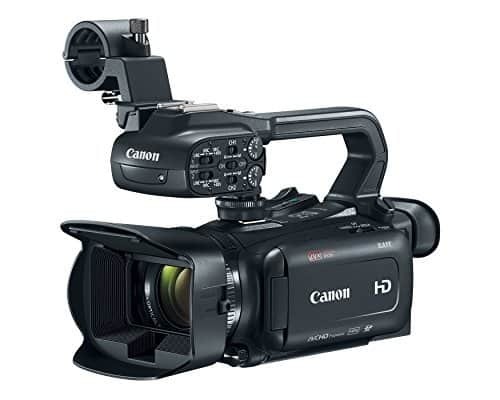 Perfect for use by the whole family, this high-definition camcorder boasts of a 3-inch LCD display with 3.28 MP full HD CMOS Sensor, DIGIC DV4 processor, 57x Advanced Zoom, 32x Optical Zoom as well as WiFi and NFC connectivity. 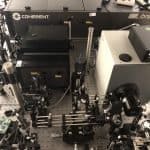 Equipped with the 5-Axis optical Intelligent Image Stabilization system, camera shake is not an issue with this model as the IS system adapts to the shooting environment. It also comes with an HDMI adapter for connection to any HDMI device. Compact and fits comfortably on the palm of one hand, the HF R606 also has a strap for the hand to secure the unit even if the user is moving while capturing videos. This versatile and compact Full HD camcorder comes with a 1-inch ExmorR CMOS sensor perfect for capturing cinematic images. It also boasts of a wide-angle Zeiss Vario Sonar T lens with 24x digital zoom and 12x optical zoom. Full HD video capturing is at 1080p of up to 50mbps and still camera resolution of 20 megapixels. Aside from the 3.5” touchscreen LCD, this model also has a 0.39’OLED electronic viewfinder. Optical zoom is 12x while digital zoom is 160x. Other features include image stabilization, creative effects, built-in mic and speakers, HDMI and USB ports as well as WiFi connectivity and NFC support. With a myriad of HD camcorders to choose from, it helps to know what to look for when shopping for the model that will suit your preference and needs. When it comes to the design and build of a camcorder, it is not only the aesthetics that matter. While an awkward-looking handycam is not appealing, the weight and size of an HD camcorder are important when shopping for the right equipment. Moreover, it is necessary to take into consideration the handling and portability of the video camera. Other considerations include the LCD screen as well as the grip and ease-of-use. It is also imperative to know what features will of great use to you when choosing the perfect fit. 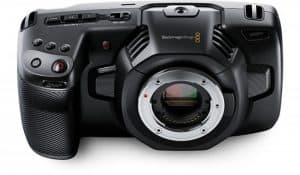 These includes the presence of internal memory, size of the sensor, menu settings, focus and image stabilization systems, intelligent auto mode, backside illumination, flash and audio quality. If you are into action shooting and film making, it is also best to go for models capable of accommodating low light environments and motion as well as EVF to enable you to shoot from various angles. WiFi connectivity and HDMI ports are also important for video and file sharing. Ensure to choose the HD camcorder that has the most of the features you need but are not too excessive since the more features a model has, the more it can affect its price. These two considerations play a major role in settling for the right camcorder since this will affect your videos and still images. That said, resolution and frame rate should be noted. The higher the frame rate, the better, say, 60 fps, since the human eye is only capable of processing images below 30 fps. As for the resolution, it is also important to go for the kind that offers higher resolutions. 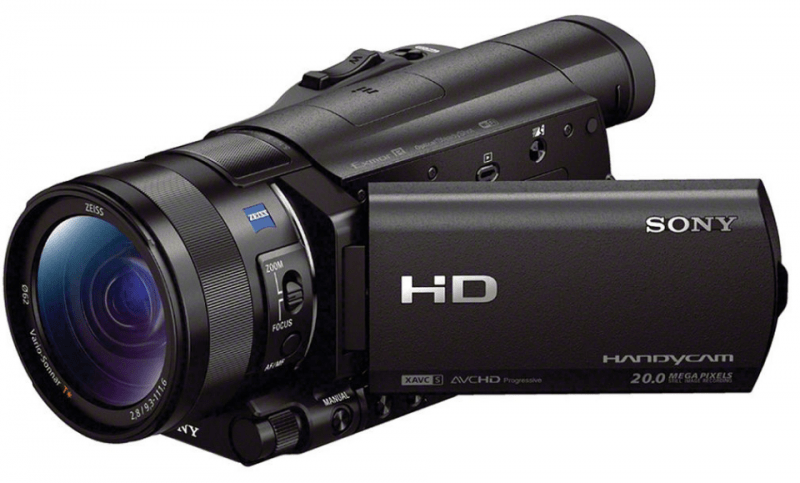 When investing in an HD camcorder, how much you are planning to spend is a consideration to make. Buy one that has the features you need but is at the same time within your budget. While most high-end handycams have better features, there are also models with lower prices but with great features. 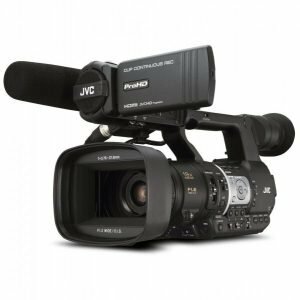 Another significant factor to keep in mind is the availability of accessories you can buy to enhance the performance of your camcorder and improve the quality of your images and videos. Aside from the accessories that come with the package, a good choice would be a camcorder which is compatible with accessories from most brands like the lens and mount. Before you part with your hard-earned money for your equipment, ensure that the store you will be buying it from offers support and the product has warranty. Choose the manufacturer or dealer that has online support and offers downloadable files like manuals and apps, if available. HD camcorders offer a myriad of features that smartphones do not have, such as, more internal memory storage, image stabilization systems, better image and video quality and autofocus features, among others. Moreover, they come with different specifications that can meet whatever personal preferences you have. They are also capable of handling auto exposure with ease, a characteristic that camera phones and even DSLRs capable of capturing videos can boast about. These come in handy when you are on-the-move while capturing videos and have no chance of manually focusing the lens for optimum quality. 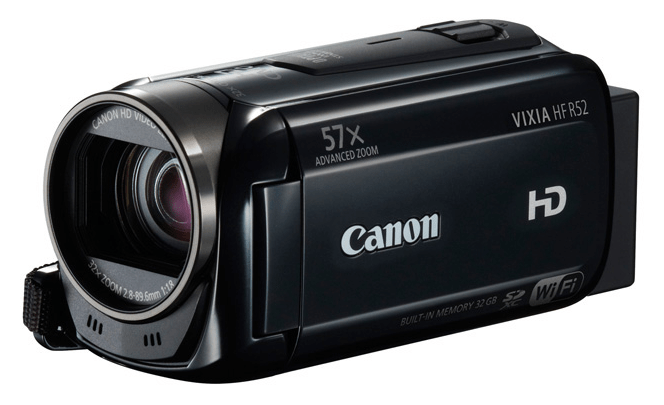 In a nutshell, HD camcorders offer much more in terms of features, performance and results as opposed to smartphones. 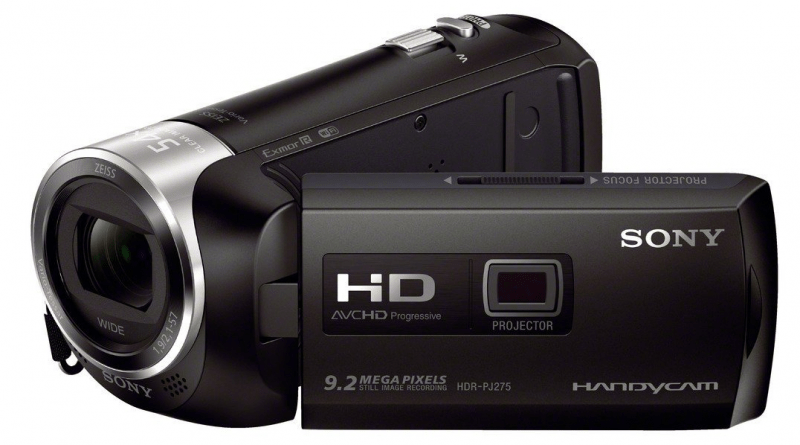 That said, if you need to capture videos and images, whether for personal or professional use, go for an HD camcorder.